Let it be said that I only rarely step out of my comfort zone and go beyond my liquid eyeliner and mascara routine when I'm wearing make-up. 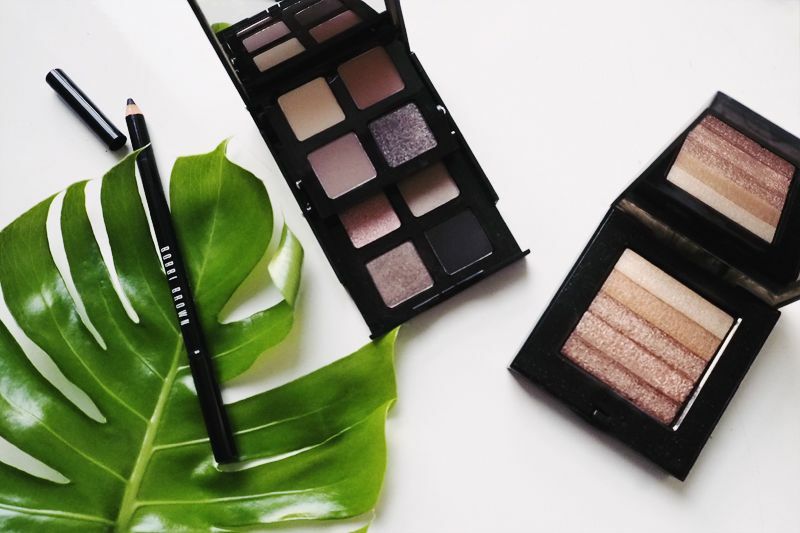 However, when I got a hold on a few of the Smokey Nudes collection from Bobbi Brown (earlier mentioned here) I've been mixing it up a bit. I know, me right!? A look I've been really excited about, is doing a smokey brown eyelid together with contouring with the shimmer brick. That perfect done yet undone look and it literally takes no time to recreate! 1. Apply kajal eyeliner at the base of your eyelashes on your upper eyelid. Apply enough to be able to smudge it out with the opposite tip of the pen. 2. Apply the top left shade to the inner three quarters of your eyelid and underneath the outer corner of your eyebrows. Then apply the top right and bottom right shades to the rest of the eye, making sure to blend in well with the eyeliner. 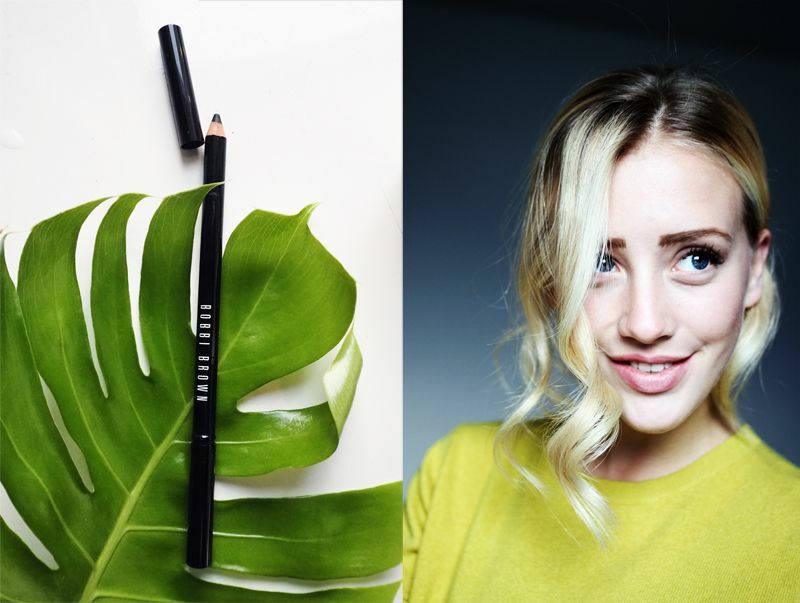 Using a large eyeshadow brush will give you the best results! HOPE YOU'RE HAVING A GREAT WEEK - CURRENTLY IN PARIS FOR FASHION WEEK - REMEMBER TO FOLLOW MY ADVENTURES ON INSTAGRAM HERE! A pallet basic every just should have! I love soft brown eye looks like this. So pretty! Your makeup is flawless ! Just like you ! Your everyday make up is gorgeous! It looks so good! So looking forward to trying more bobbi brown products out, I've hear their foundation is also pretty good! Such a great everyday go-to look! You look lovely, too!